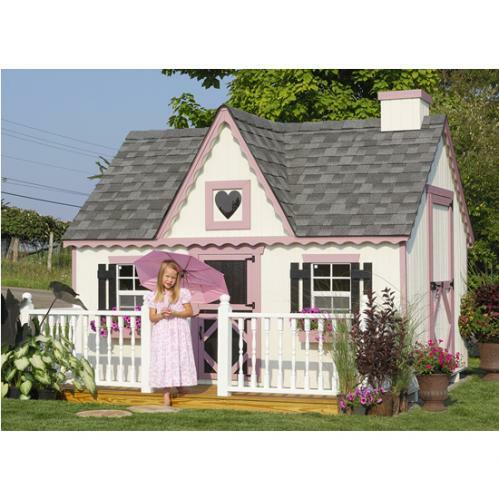 The 8' x 10' Tea Time Playhouse is a pure delight for little ones ready for a place of their own and offers a perfect touch of southern charm. 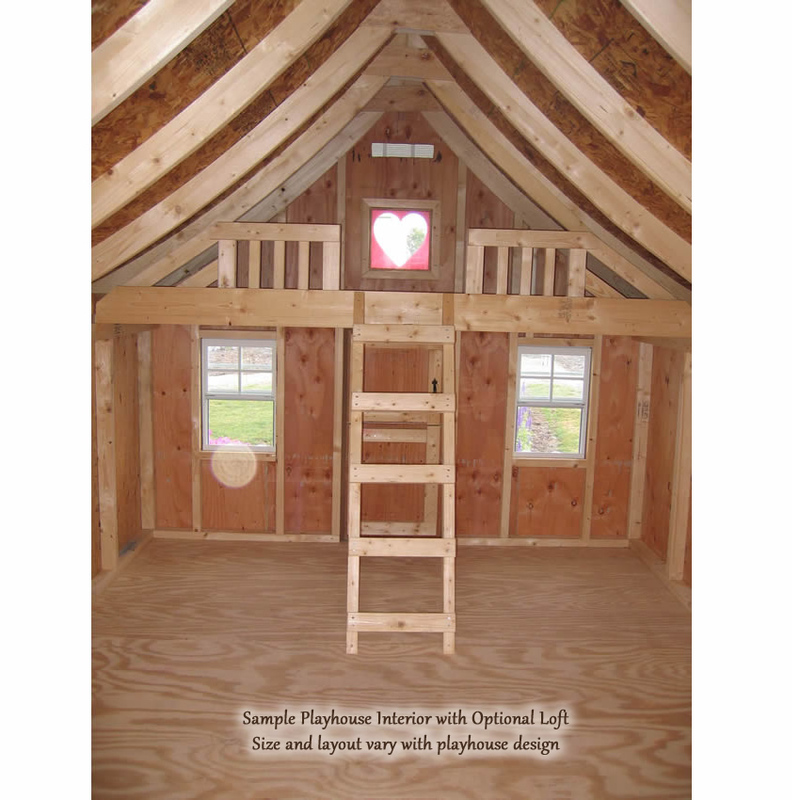 Our 8 x 10' Tea Time Playhouse is designed to make YOU their hero. Here's the secret . 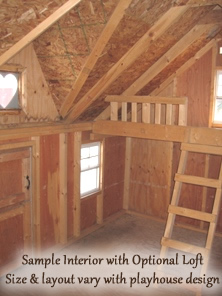 . . Our expert craftsmen will build all the major components, but your kids will see you "build" their playhouse when you assemble it in your yard. You'll glow with pride every time they tell their friends that you built it for them! 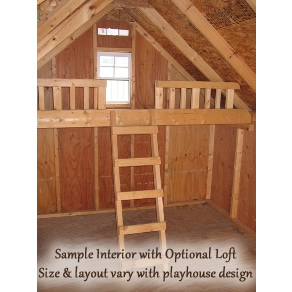 This playhouse can be upgraded to an 8' x 12' or 10' x 12' size. See ordering options below. Please call a Sweet Retreat Kids sales representative for shipping rates. Your shipping rate will depend on the options you choose and your shipping address. The shipping fee is not included in the price and is not reflected in the shopping cart. We ask you to call to save you money!